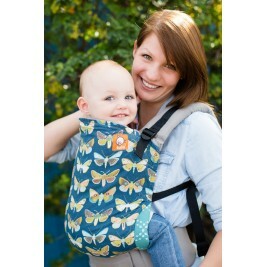 Tula is a brand born of an encounter between two great travellers. 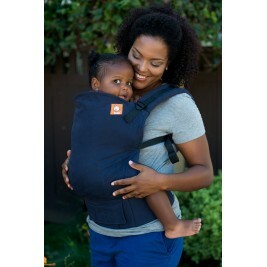 Having become parents they tried different baby carriers without being completely satisfied. 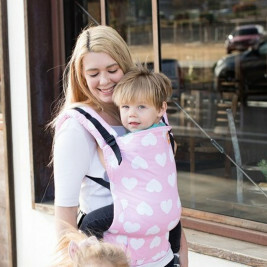 They then put their observations of the different methods of carrying babies traditionally used around the world to work and designed their own baby carrier. 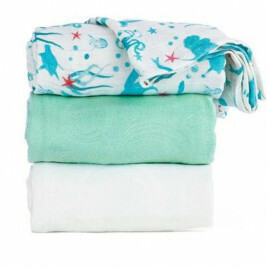 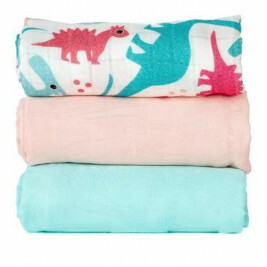 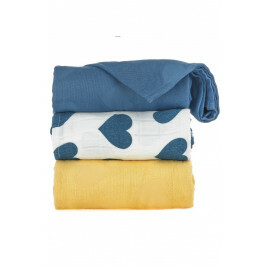 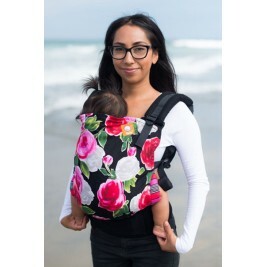 This initiative was met with interest not only by friends and family but also other people they met when travelling... Tula baby carriers are 100% cotton certifed Oeko-Tex and made in Poland and Mexico. 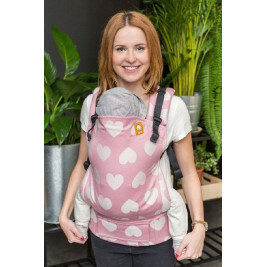 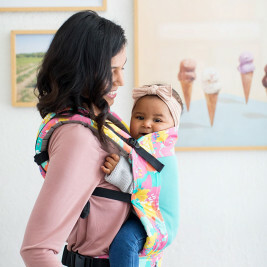 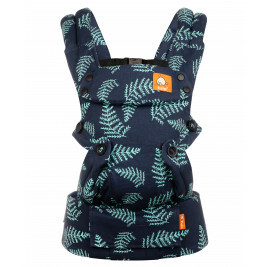 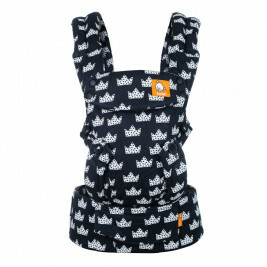 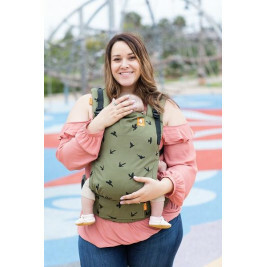 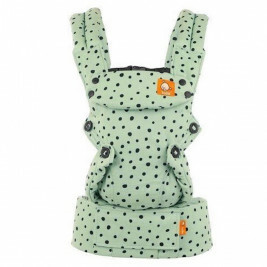 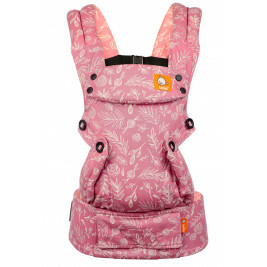 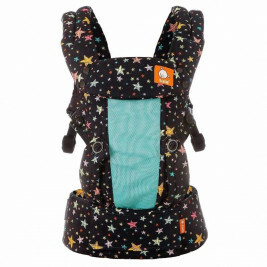 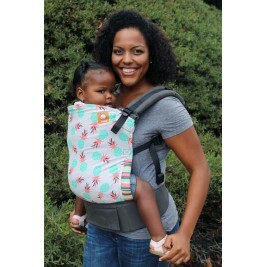 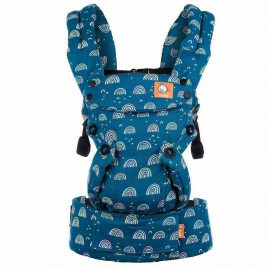 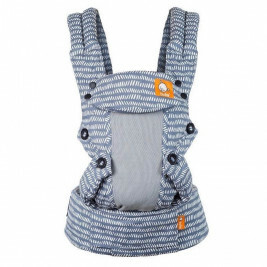 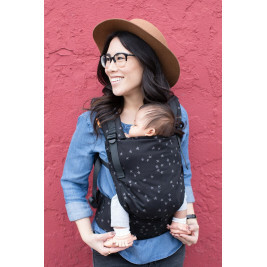 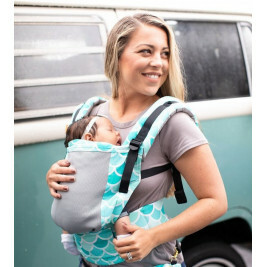 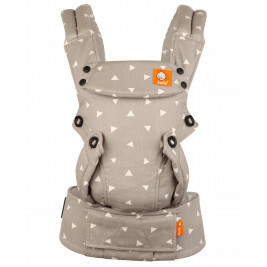 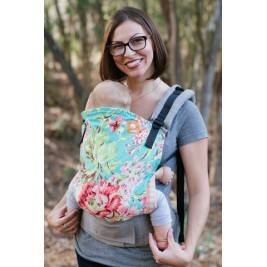 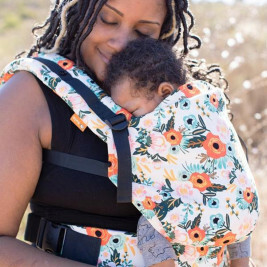 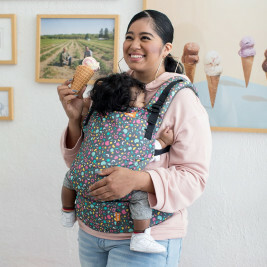 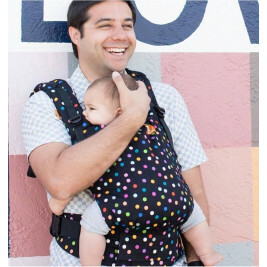 The Tula range includes the Sling, baby carriers (standard and toddler) and the Free to Grow, a Full Buckle carrier that adapts as your baby grows. 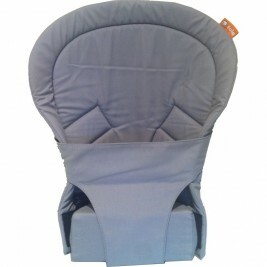 Flash sale Position "Face au Monde"
New Position "Face au Monde" Reduced price! 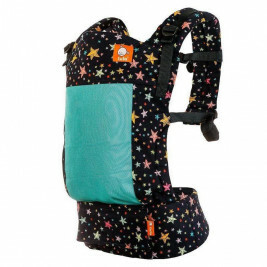 Position "Face au Monde" Reduced price! 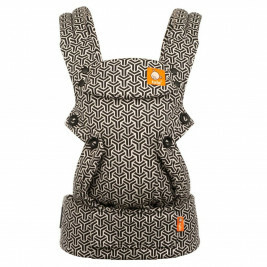 New Position "Face au Monde"